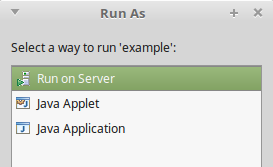 If you are creating a Java EE project, it is important to have a server defined in Eclipse so you can easily test your applications from the IDE - a much smoother workflow than building an artefact and manually deploying to Payara Server! 4. 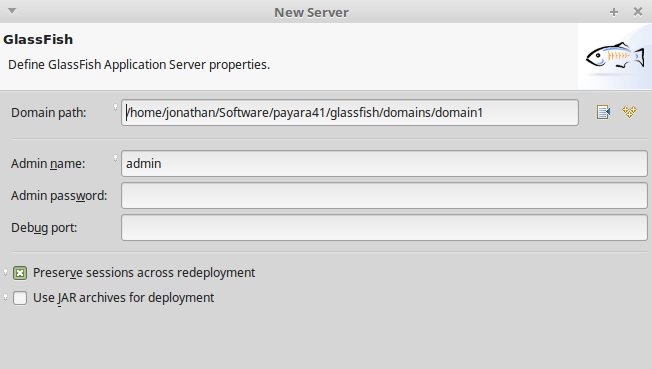 Since Payara Server is derived from GlassFish, we can select the GlassFish Tools in the server definition window. 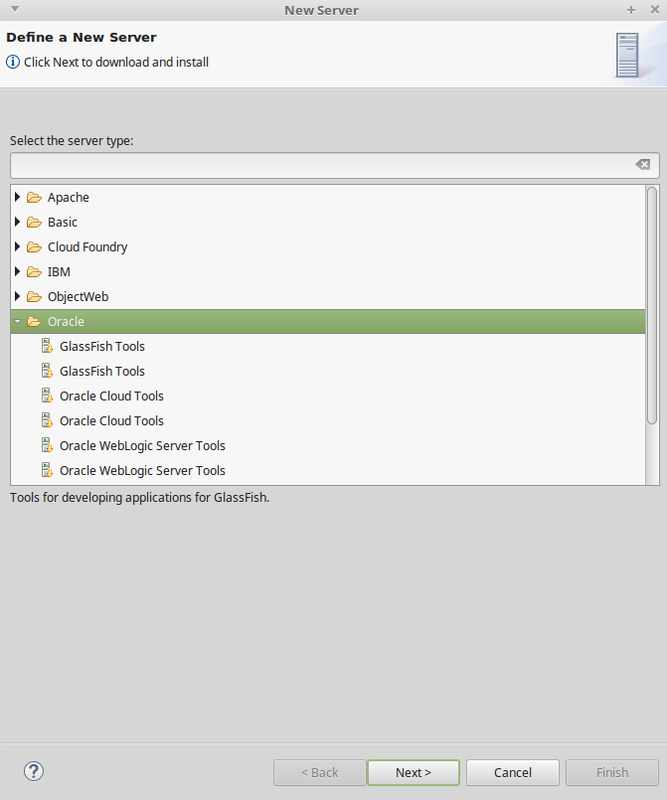 Eclipse will then download the tools that will allow it to connect to and recognise both GlassFish and Payara Server. 5. 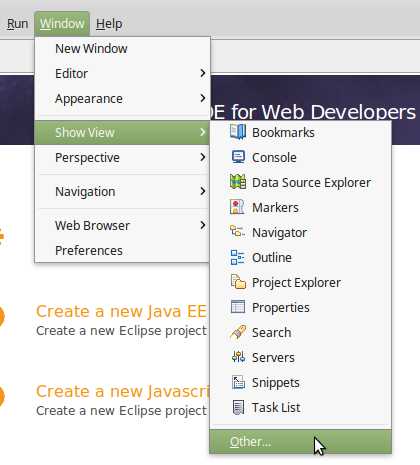 Once that has completed, restart Eclipse to make sure the tools are loaded, then click the link to create a new server in the servers view again. 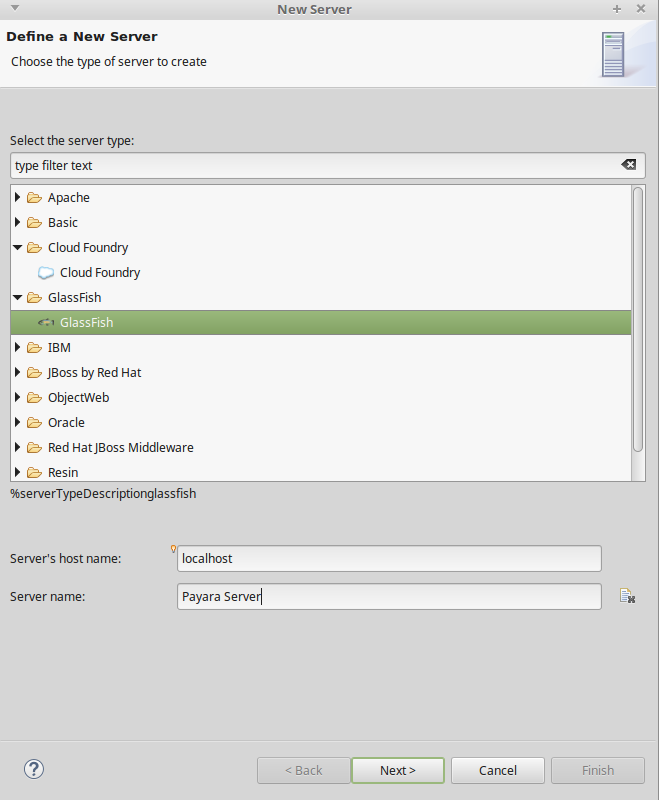 This time, choose GlassFish as the server type and specify the host name (localhost is fine for development use) and server name. The server name is simply an identifier you can use to differentiate between servers if you want to define a number of them; you may want to include the version in its name. 6. 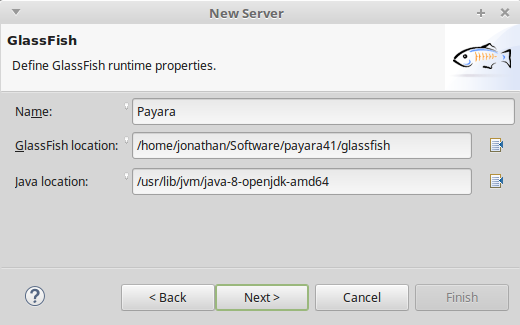 You must now specify the location of the glassfish directory within the Payara Server installation and your JDK home directory. In Linux, the JDK directories are under /usr/lib/jvm in most distributions. 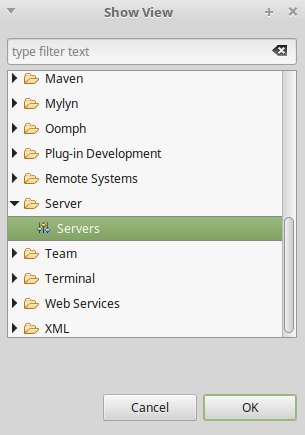 Now that we can run applications on Payara Server without leaving the IDE, it's time to write some code! For inspiration, check out the Payara Examples repository on GitHub for some sample applications.